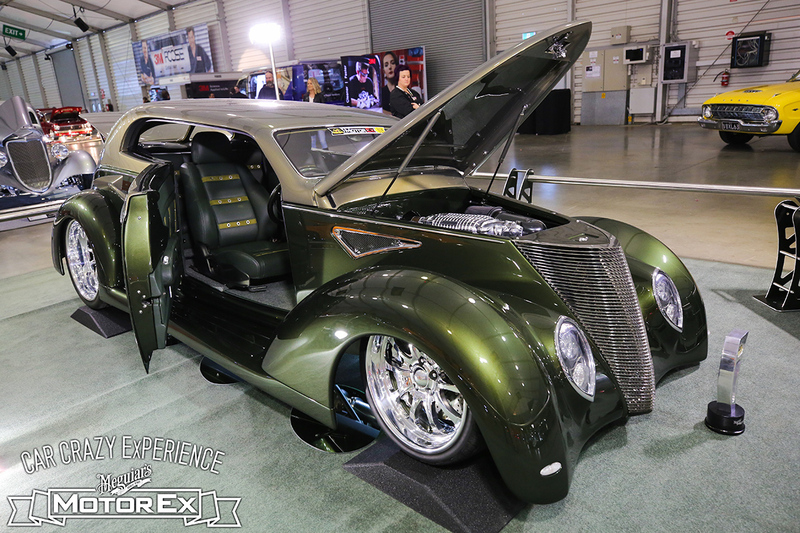 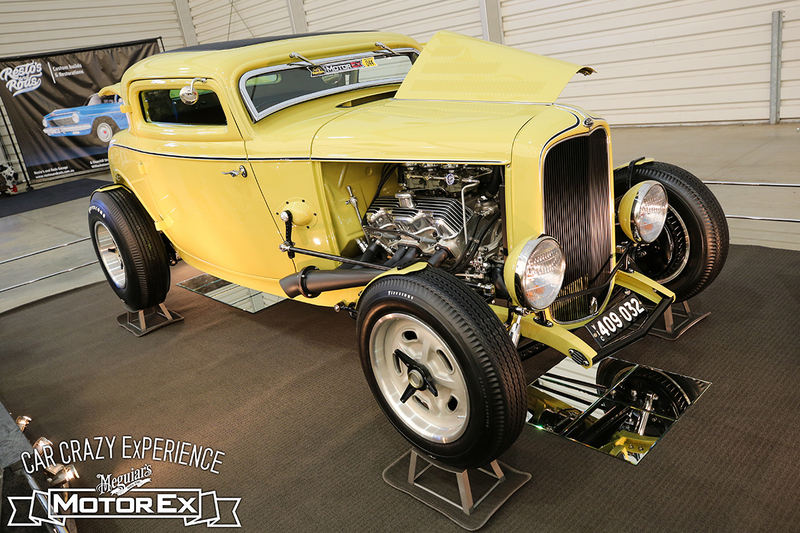 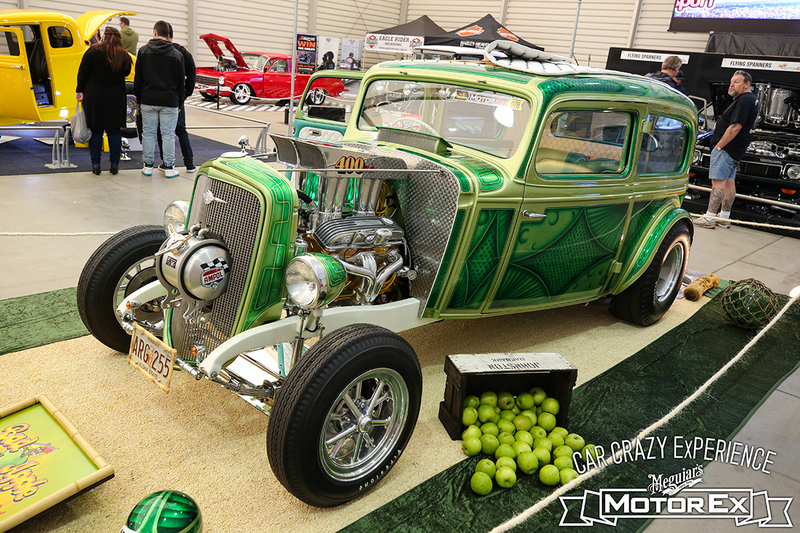 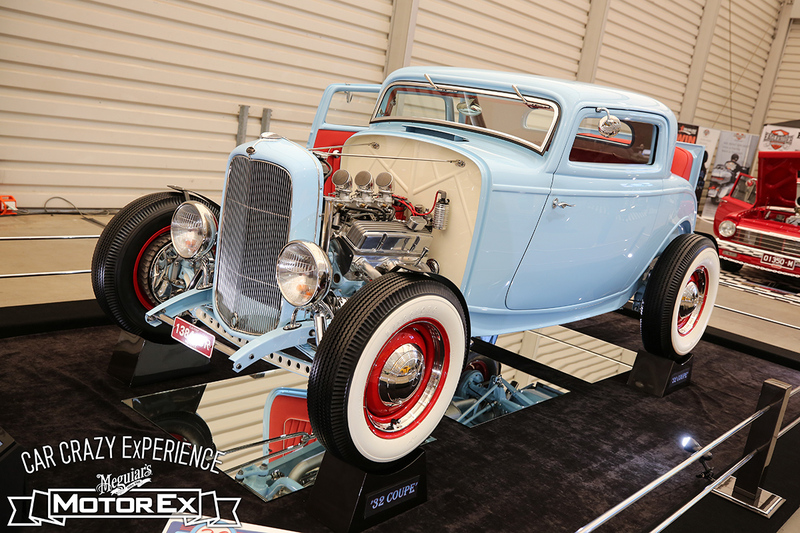 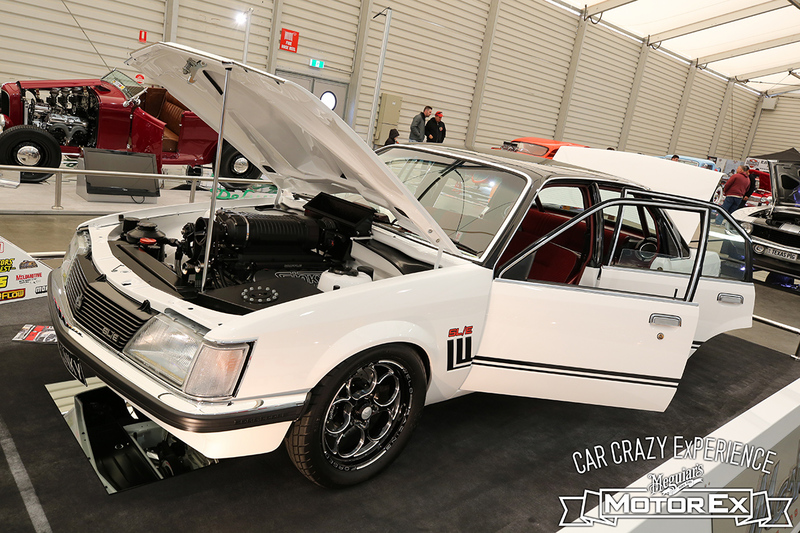 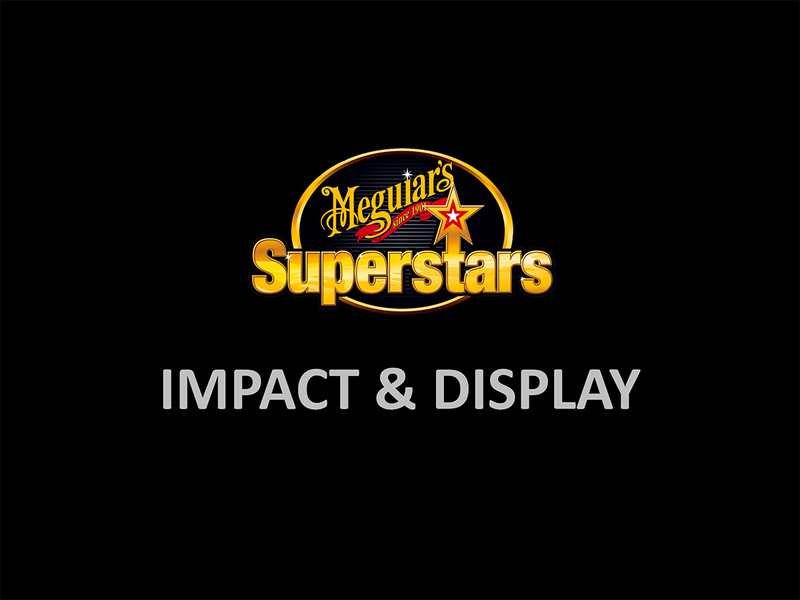 A truly spectacular highlight of Meguiar’s MotorEx is the Meguiar’s Superstars championship. 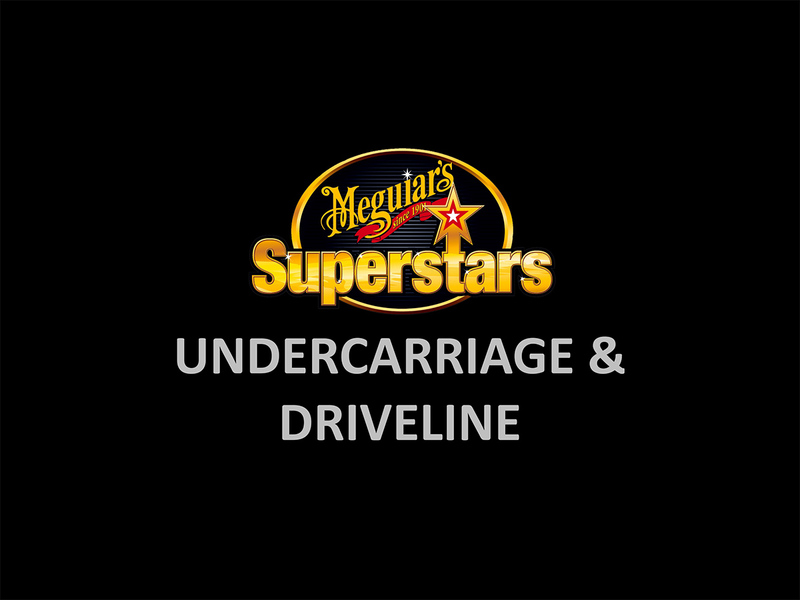 It’s where you’ll find the undisputed, heavyweight champions of the automotive scene! 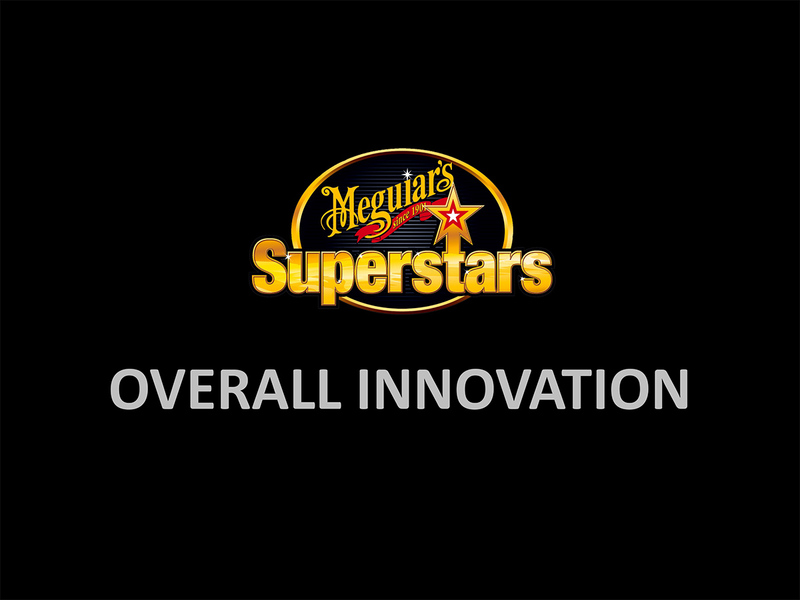 Meguiar’s Superstars recognises and rewards the supreme craftsmanship and build quality found at the absolute top level of customisation, with only the very best vehicles accepted to compete. 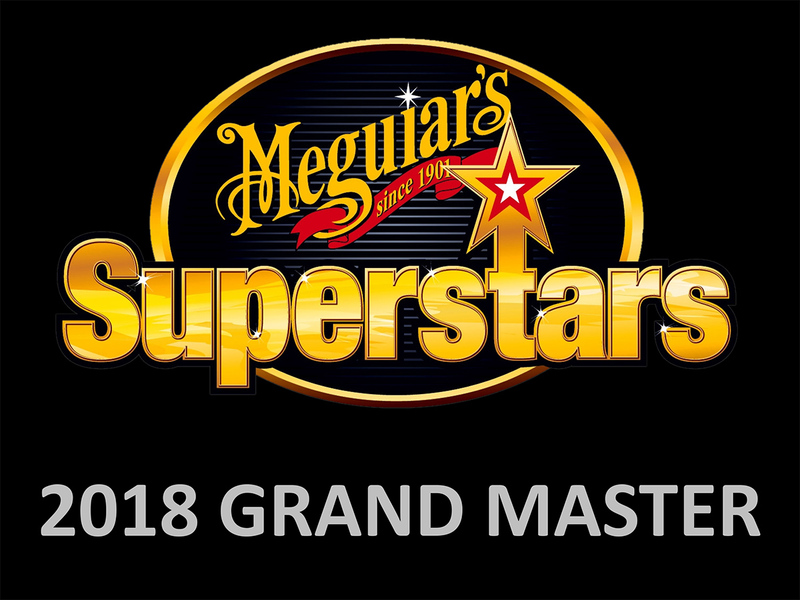 Within Meguiar’s Superstars there are three categories: Meguiar’s Superstars Open, Meguiar’s Superstars Super Six and Meguiar’s Superstars Grand Master. 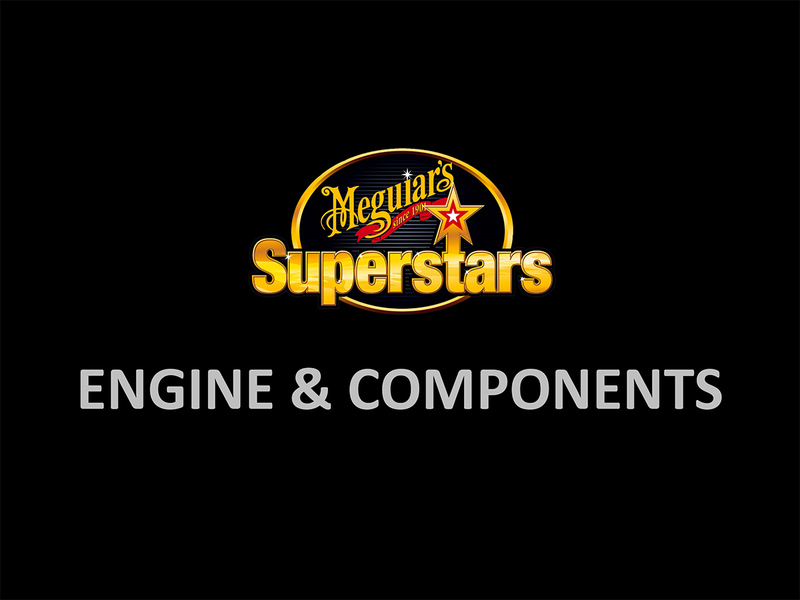 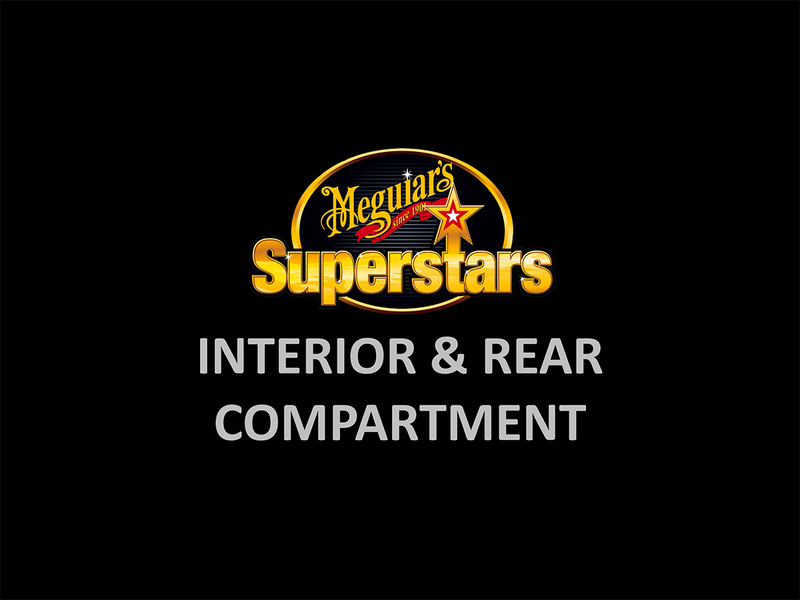 All Meguiar’s Superstars contestants are eligible to compete for the Superstars Open Champion Awards (see Entrant Info). 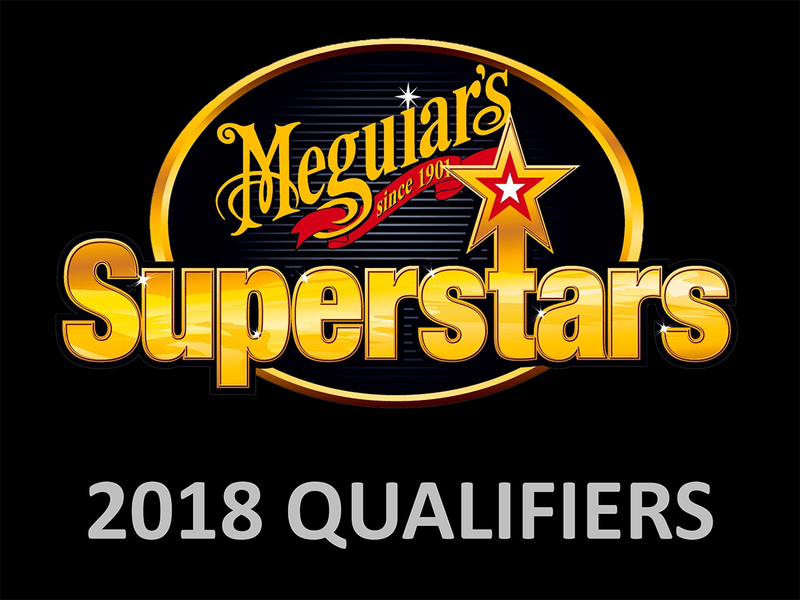 While competitors must pre-qualify (via one of the lead-up events listed on the Entrants page) to become a Finalist and to be eligible to compete for the Meguiar’s Superstars Super Six and Meguiar’s Superstars Grand Master awards. 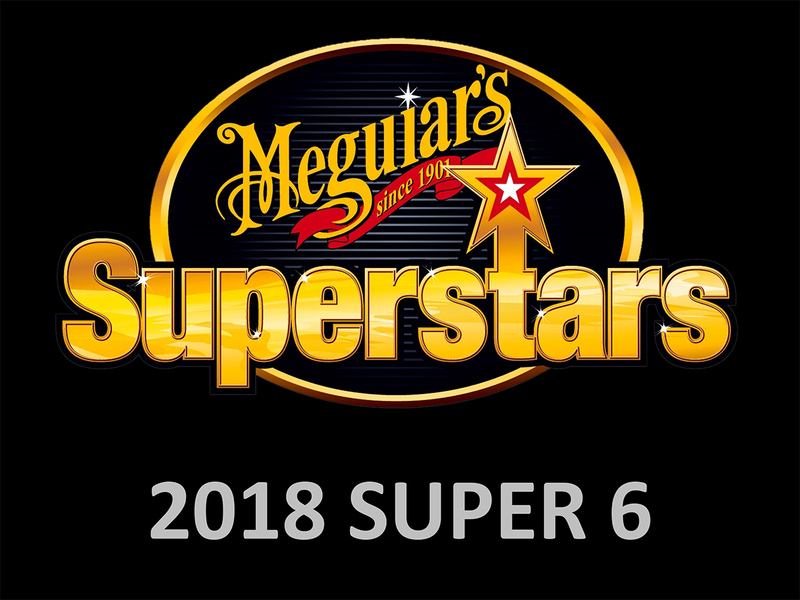 The Meguiar’s Super Six represents the top six, point-scoring Finalists, while the Grand Master is the top overall Finalist. 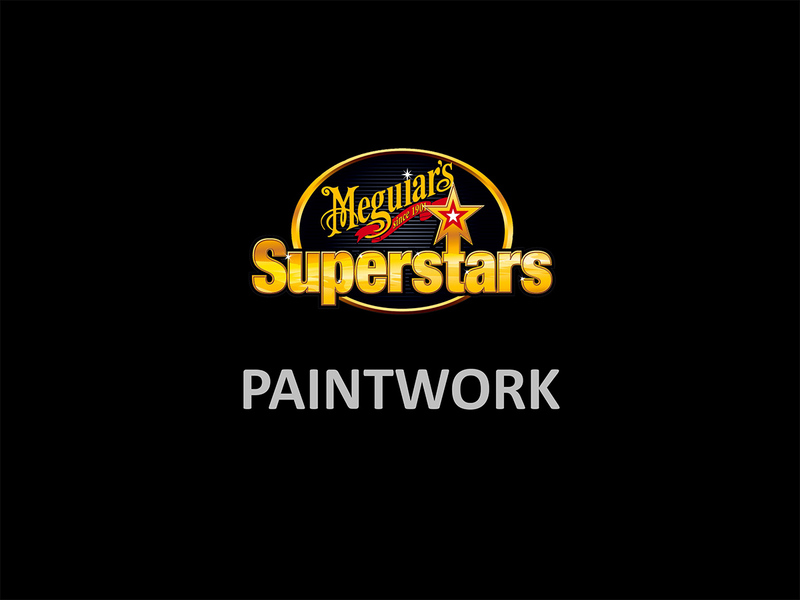 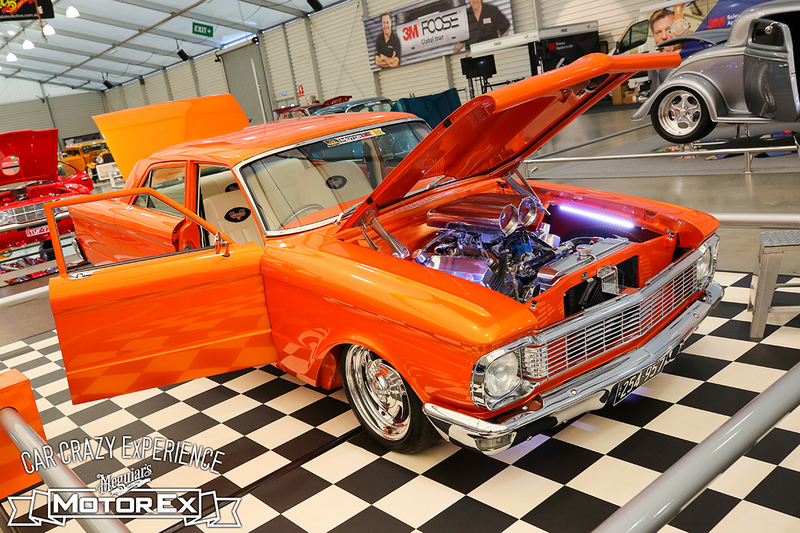 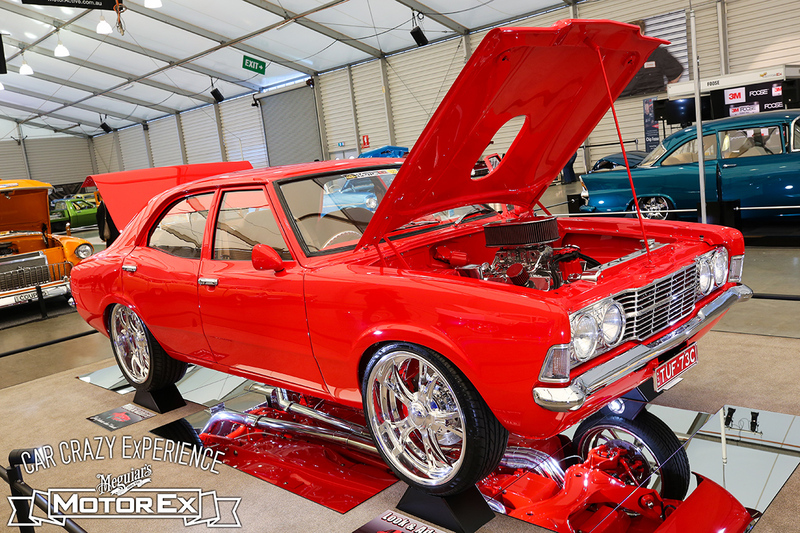 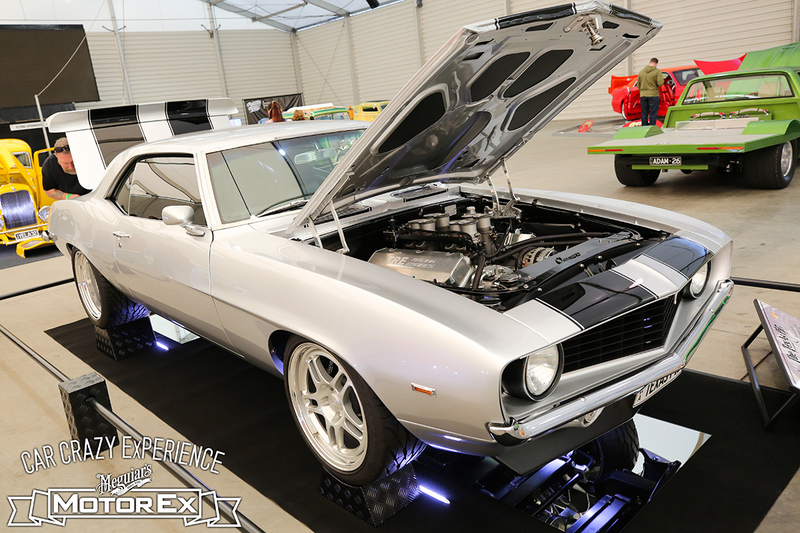 This makes the Meguiar’s Superstars Grand Master the highest accolade on offer at MotorEx and the most sought after modified car award in the country. 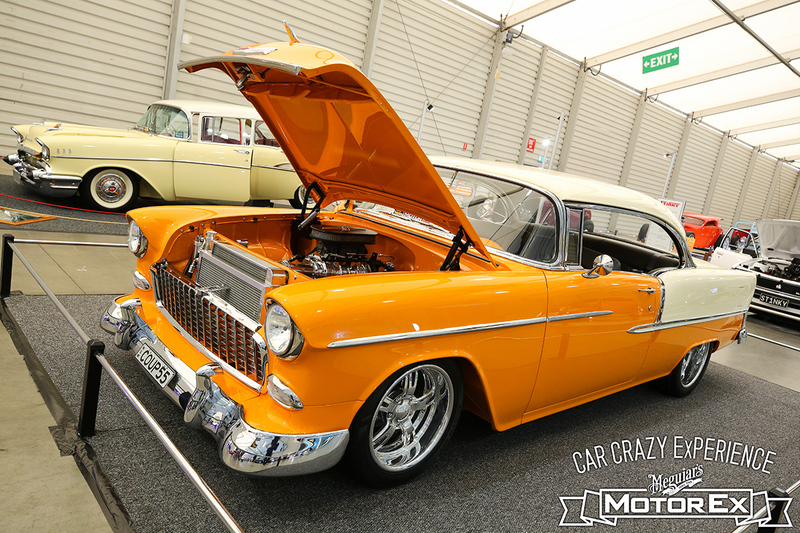 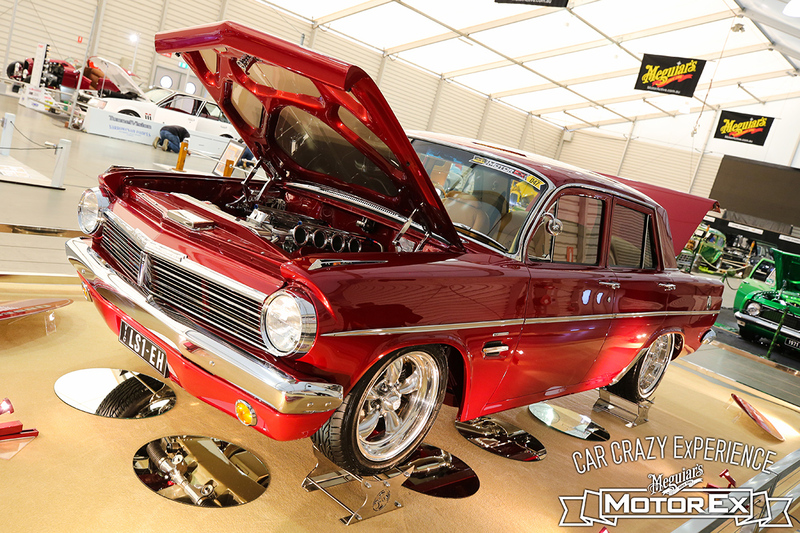 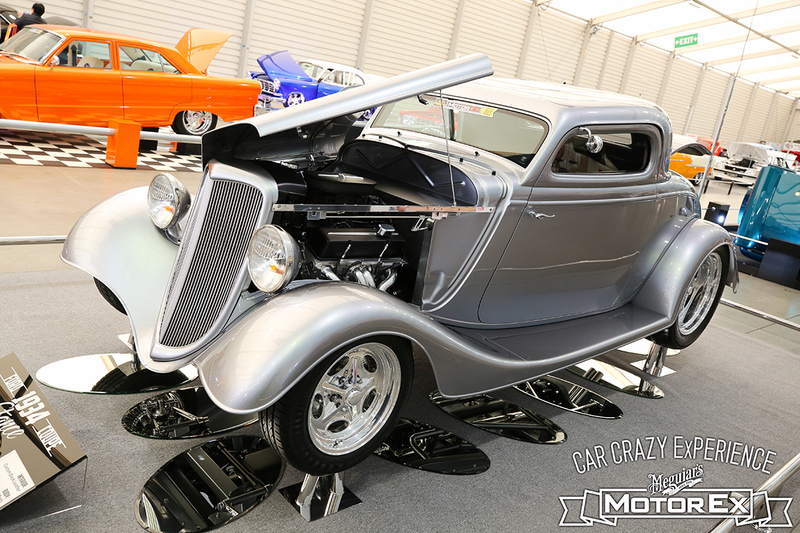 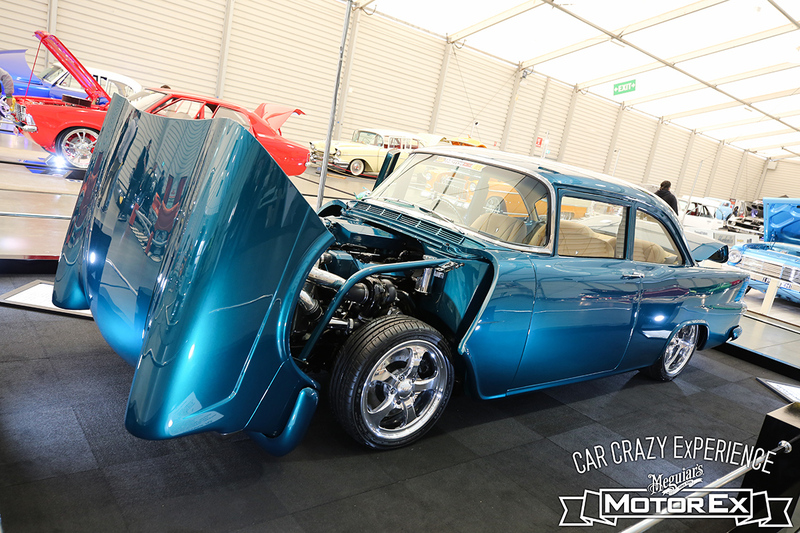 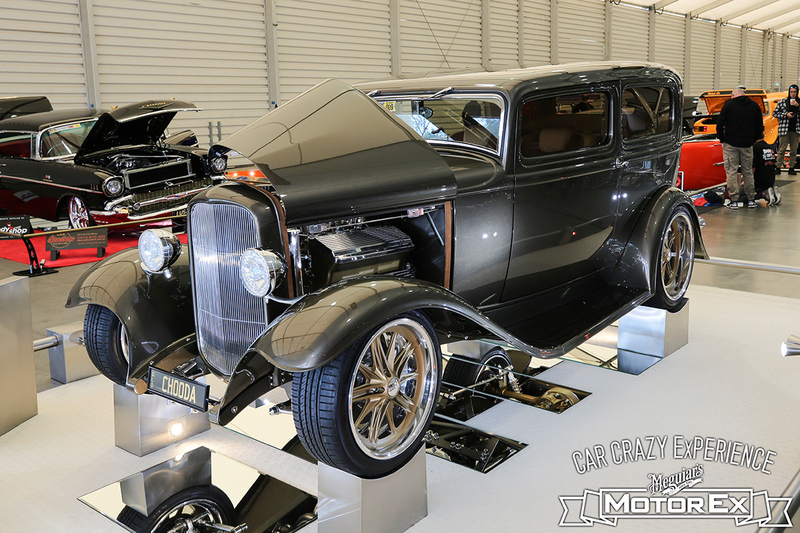 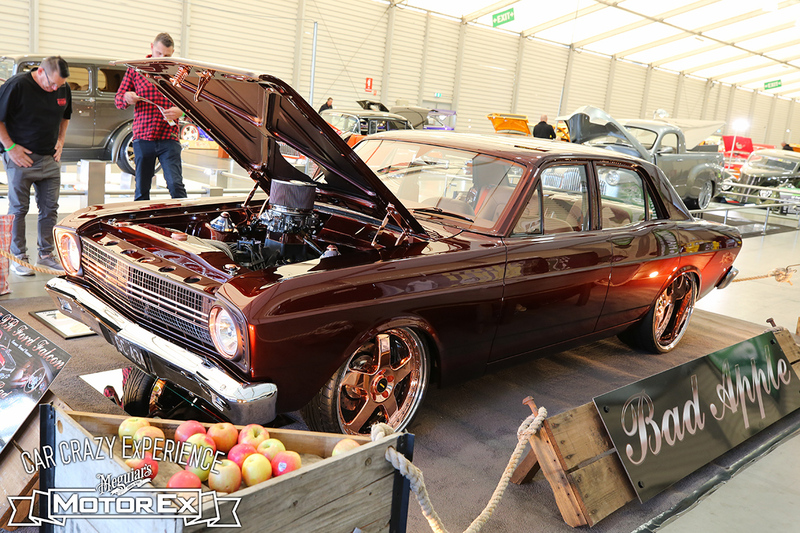 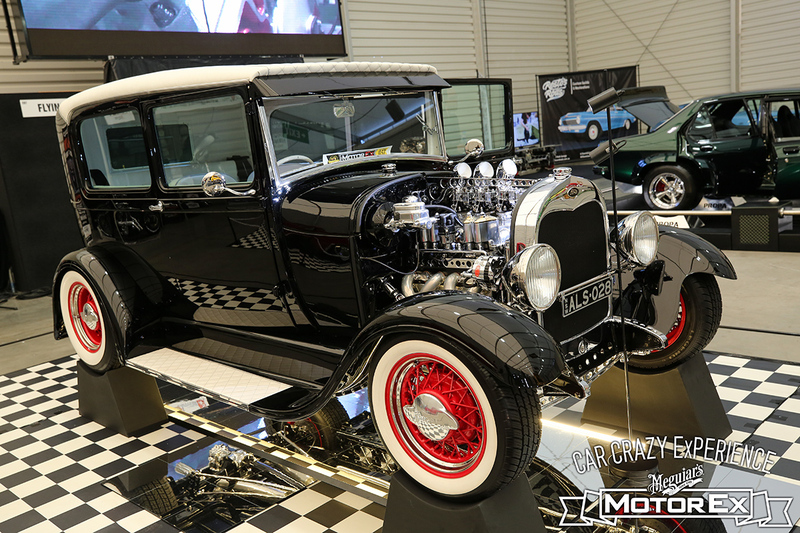 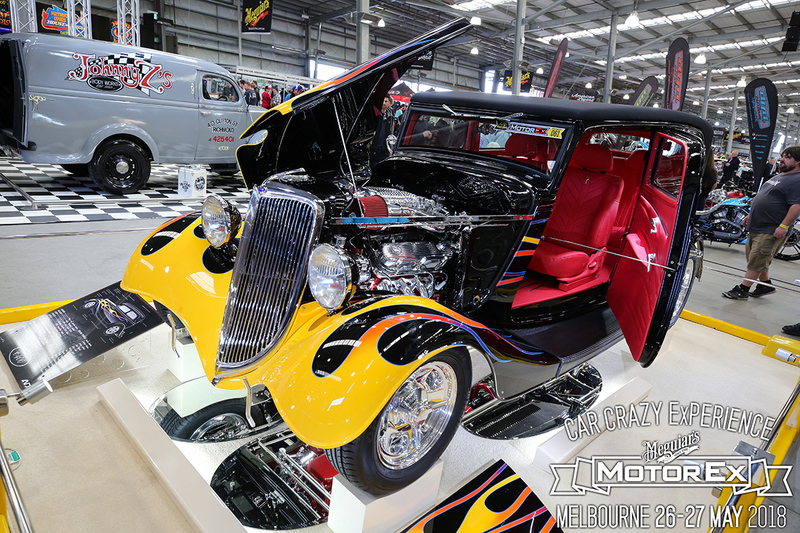 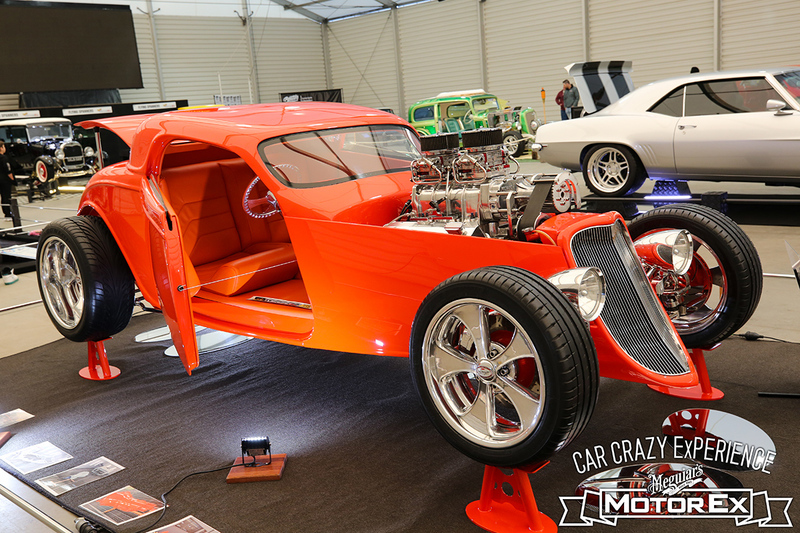 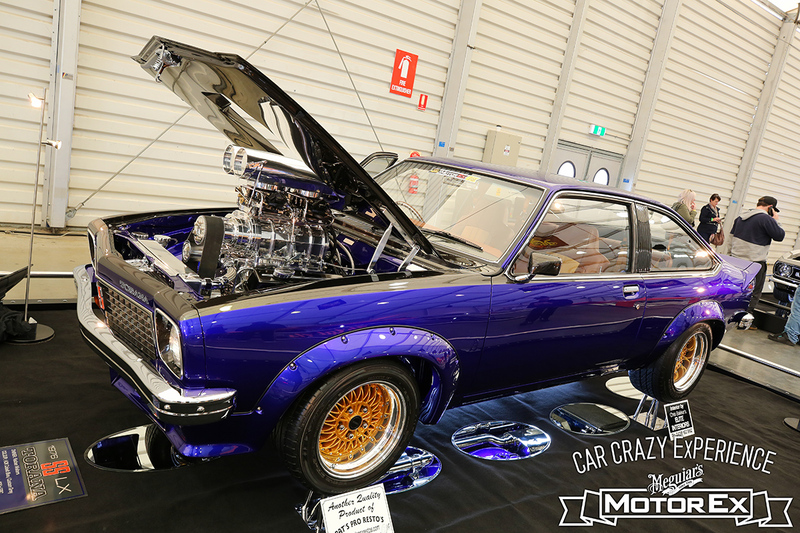 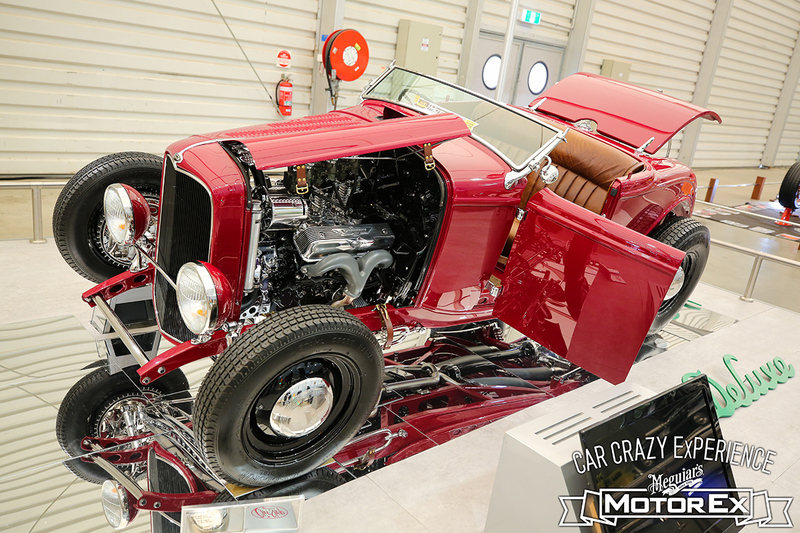 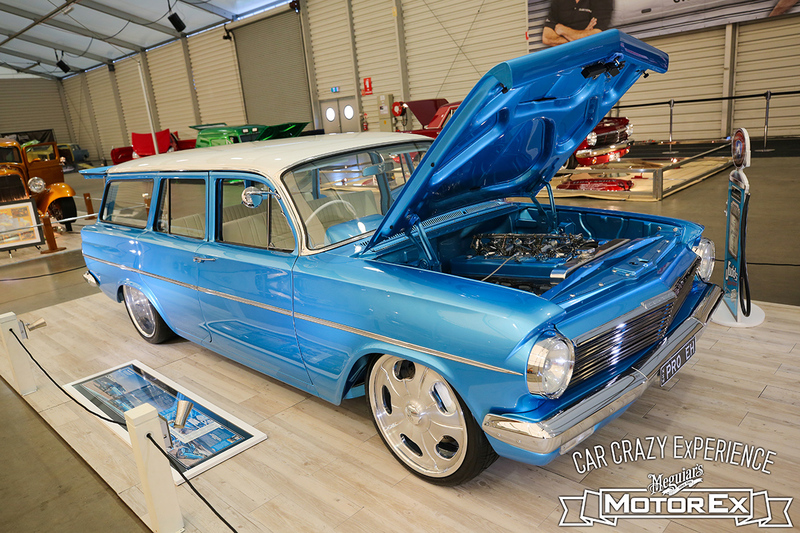 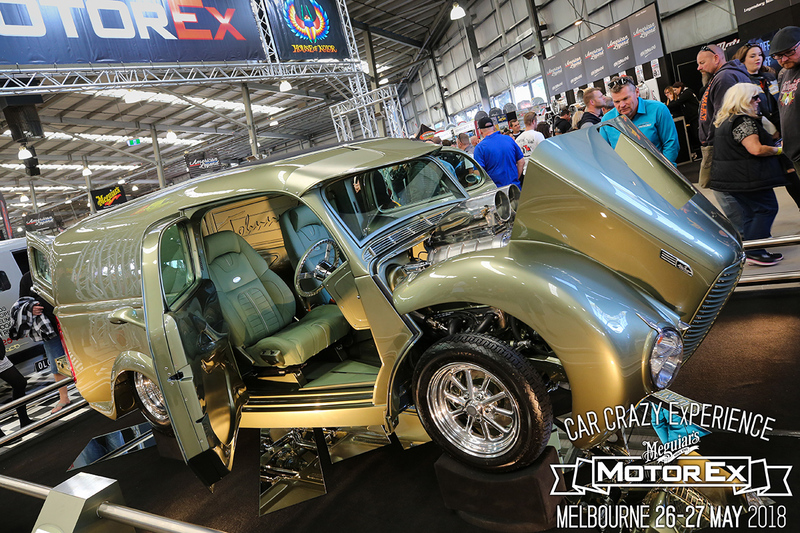 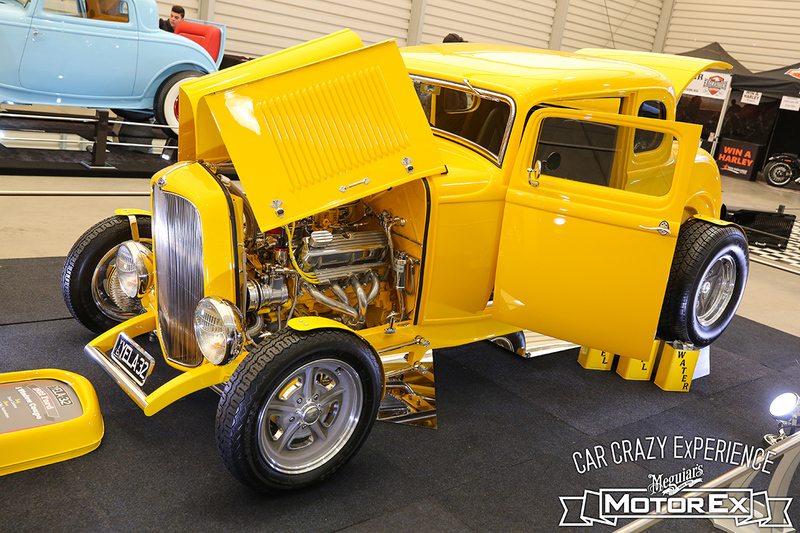 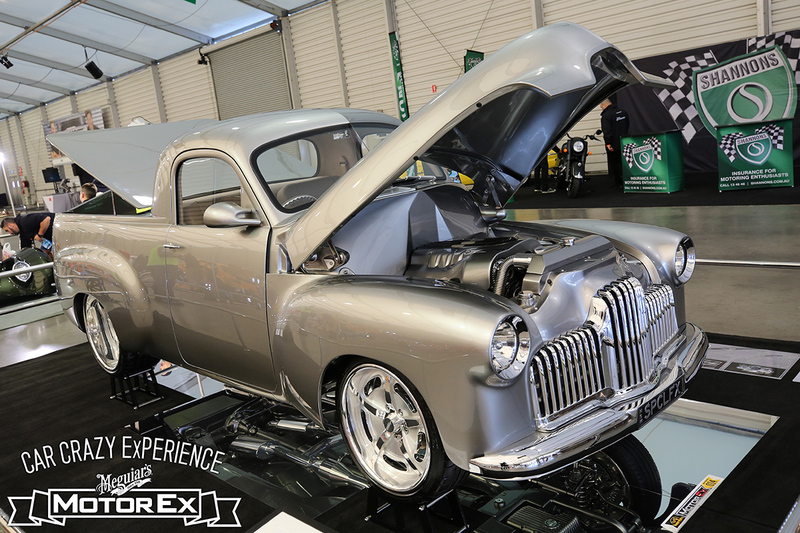 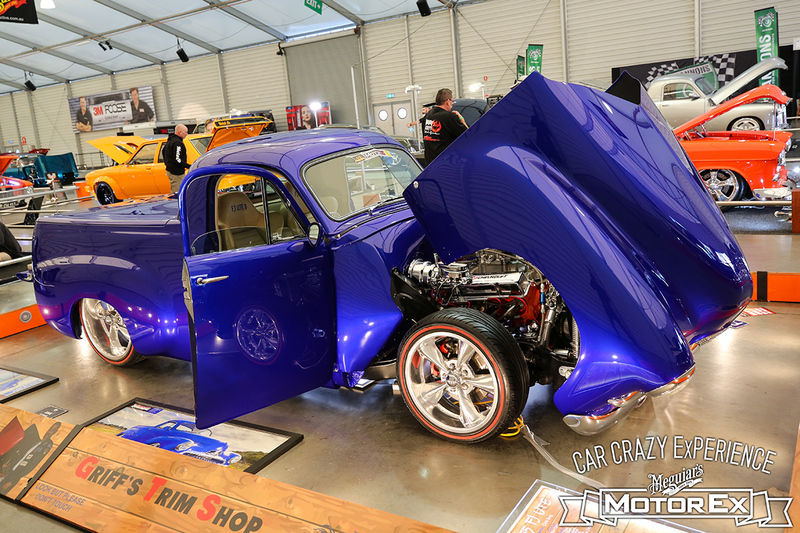 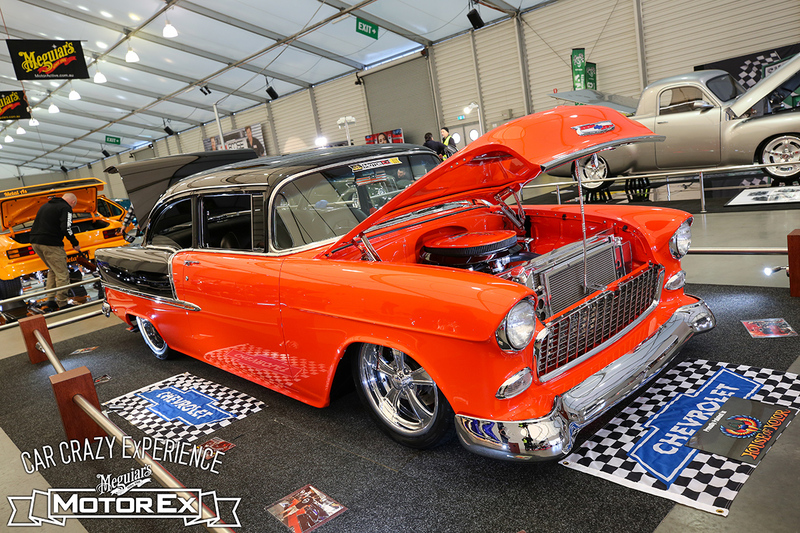 Competition is fierce, with car builders pulling out all the stops and constantly pushing the boundaries to have a shot at winning the coveted 600mm tall, 18kg, masterpiece billet trophy and accompanying cash prize.